Michael Price: Renaissance Mysteries Volume I+II | Painting Practices | English Books | Books & Color Charts | Kremer Pigments Inc.
Volume I presents the artist as a painter-craftsman with the preparation of natural colour from rocks and crystals and their application in appropriate binding mediums. 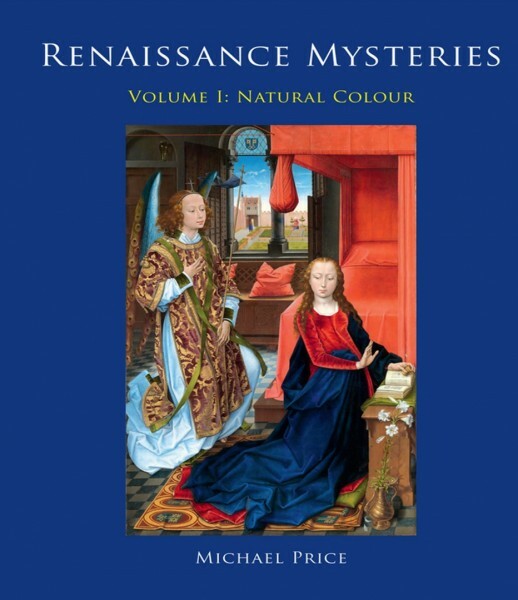 Volume II, the artist as a creative intellectual, links the painter´s craft with the creative process and elucidates the degree of compositional planning starting with the painting´s rectangular format. Please not: The two books can only be bought together. 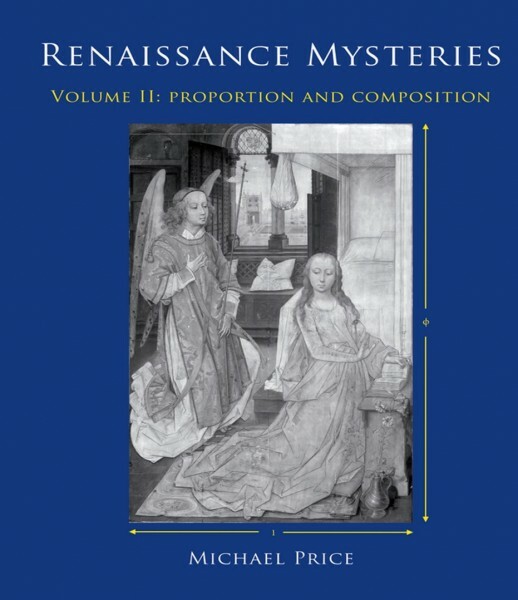 Customer evaluation for "Michael Price: Renaissance Mysteries Volume I+II"